Beddau Buddies | Play is natures training for life! A place for your child to come and have fun, make friends and learn the skills they need for their future! 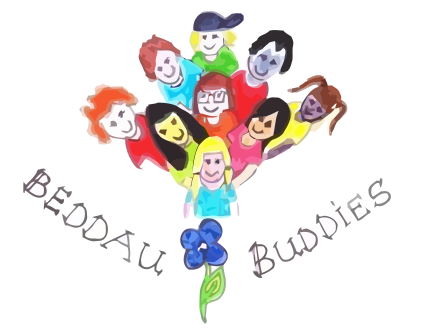 Would you like to know more about Beddau Buddies? This page is where you need to go. Want to register your child? This section of the website is where you download the registration forms. What’s happening at Beddau Buddies? Keep up with goings on via our news feed. If you are unfamiliar with Beddau Buddies or if this is your first visit to our site, let us give you a brief outline of what you can expect to find on here and most importantly, where to find it! If you want to get to know Beddau Buddies then our About page is what you’ll need. Here you can find information on how and when we started and follow our progress to date. 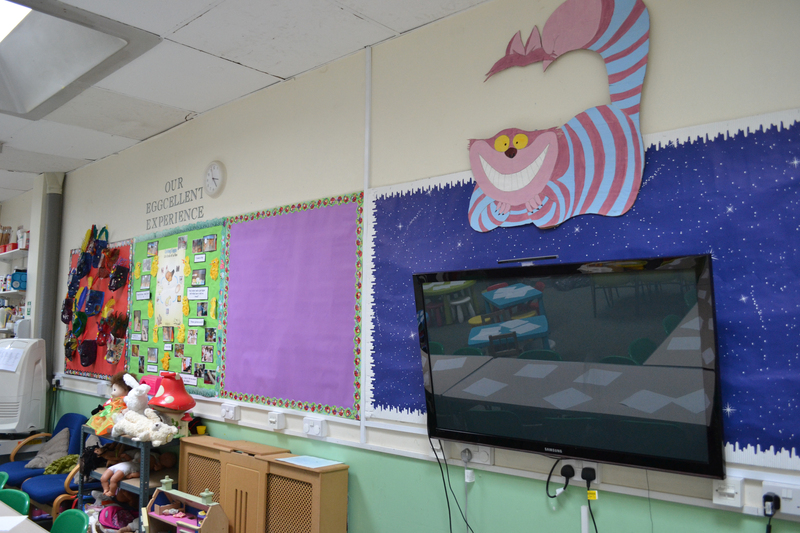 All information including pricing and times of opening can also be found here as well as a link to our Holiday Club page where you can find information about the services we offer during school breaks. Buddies News page contains updates on relevant issues such as legislation and law changes that will affect the running of Beddau Buddies, inspection reports, any changes to our Policies along with anything else we think you should know! This is also where we will post messages to keep you informed of any closures due to adverse weather conditions etc. All our contact information, including our registration number and other contact details which you may find useful can be located on the Contact Us page. As you will have noticed there is a calender on this page. This can be used to see term dates, inset days of all buddies primary schools and any planned closure dates. If you think there is an important date that we have missed please let us know so that we can add it to the calender. Finally our Registration page contains four PDF documents. Two for After School Club and the other two for Holiday Club. These can be downloaded, printed and returned to us if you wish your child to join us. You can use the contact details on the contact us page and arrange a visit. Alternatively, you can download the registration form from the registration page. Beddau Buddies is absolutely fantastic! My daughter has been attending for a couple of years and she loves going to Buddies. There are always loads of activities for the children to do. I wouldn’t be able to work without Buddies They are brilliant 11/10. 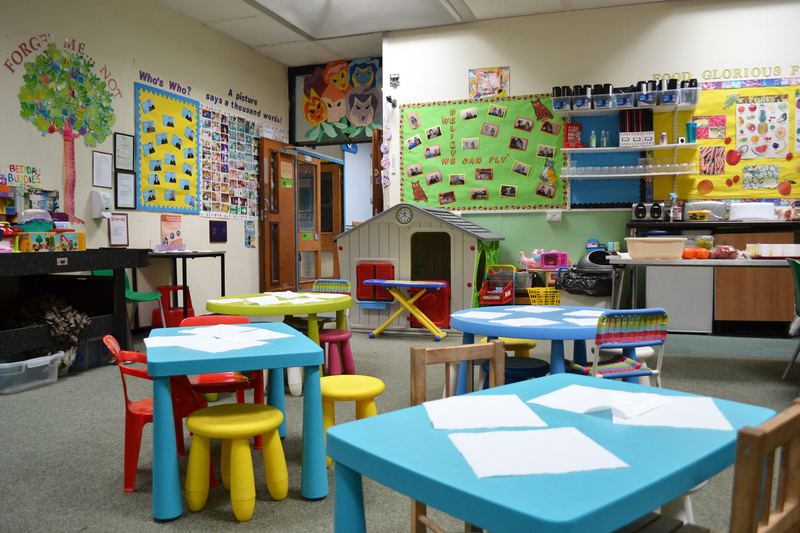 My children love coming to Beddau Buddies afterschool as they get extra play time with different friends from different schools – all in a safe and very friendly environment. I cannot recommend it highly enough! 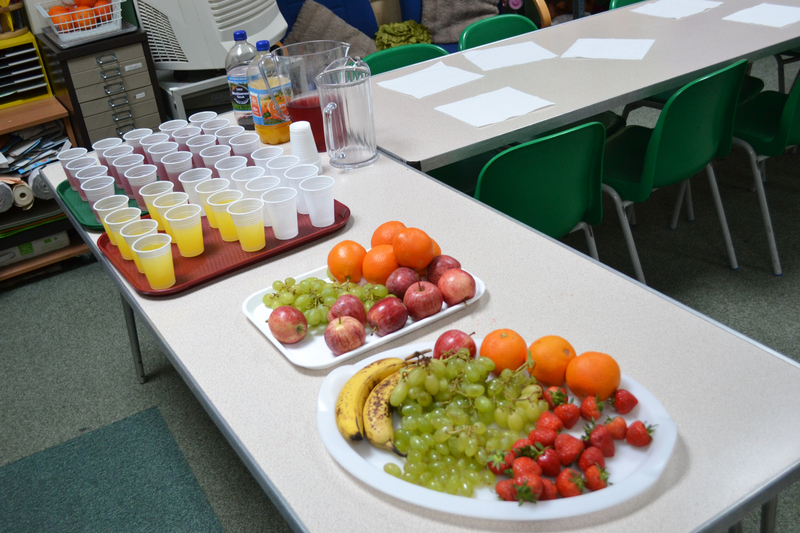 I am very happy with Beddau Buddies – always great service and the children love it here! Beddau Buddies has been a god send for us to help with looking after our children after school. 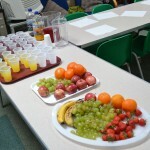 It’s well organised and well run with friendly staff and great facilities. Thanks for the services. 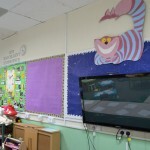 My children have been part of Beddau Buddies for 8 years and we are delighted with the level of care provided. Our children have not only been cared for in a superb setting, by excellent staff but have gained fantastic life skills and experiences. My son has been with Buddies since he was four and he is now almost 12 and still there. His younger brother has also started and they both love it in Buddies. My son loves Beddau Buddies! He has attended since the day he started school and it’s become part of our lives. The staff ate fab. My new baby will definitely be attending Buddies when it’s old enough. 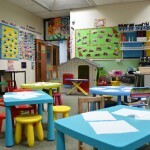 My children thoroughly enjoy coming to Buddies and I feel confident they are well looked after in a safe environment. All the staff have been excellent! My son was three in September and I have been completely reassured that he is happy in Buddies. He can’t wait to go back. Everyone is very friendly and there is a wonderful welcome and happy buzz whenever I go. Click here or use the form - we'll be in touch as soon as we can.